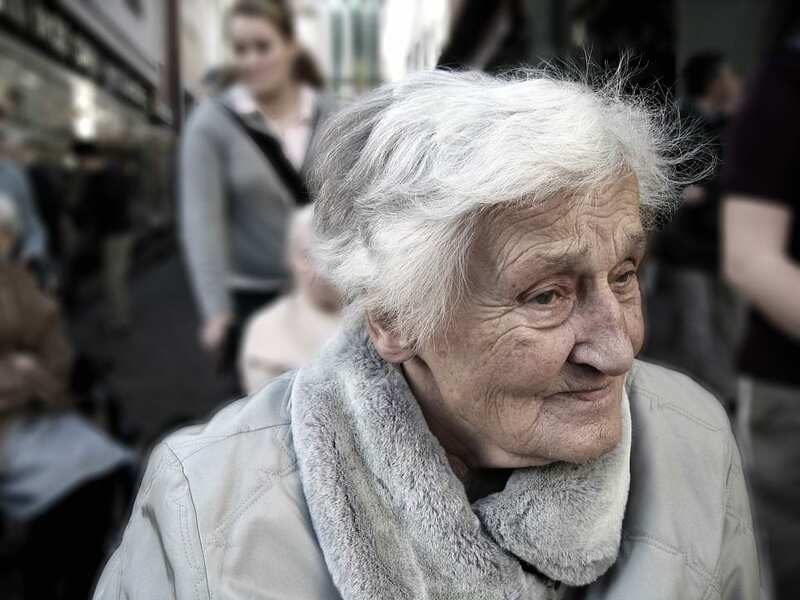 The study found that about one in three cases of dementia are attributable to the above causes. This gives all of us a powerful edge in lowering our chances of getting such a problem as we get older. The study found that three of these lifestyle factors are bigger contributors to dementia than the others. Continuing to get more education earlier in your life seems to be a big one. This intuitively makes sense since education tends to keep our minds engaged and occupied through reading and studying. Such mental stimulation helps the brain develop its neural networks to help it function at a higher level further into old age, and if you continue your education later into life, this could reduce your chance of getting dementia by 8 percent. The other two factors that stuck out above the others were smoking and hearing loss. The researchers believe reducing smoking is beneficial because this will lower the amount of neurotoxins in your body and also improve your overall heart health. Hearing loss being a factor was new and a bit surprising. It is estimated that the treatment of all cases of hearing loss would reduce the occurrence of dementia cases by 9 percent. While lifestyle choices will only lower and not eliminate your chances of getting dementia, this is still great news that you can have such a powerful impact on your likelihood of getting it simply through your life choices. Frequently, the emphasis has been on coming up with medical or pharmaceutical breakthroughs to prevent or combat Alzheimer’s and other diseases of dementia, but it’s nice to know there are things within our control that we can do that can help. Perhaps you are someone who has a parent who is getting up in years and may develop or are already showing signs of dementia. You may be a caregiver for elderly people who are in a similar situation. Our caregivers at Age in Place Home Care want you to know the above information, so you can share it with anyone whose life you wish to enrich with knowledge that gives them greater control over their life. We are proud of the assisted-care living services we provide to seniors across Pennsylvania and hope you apply the knowledge above to improve the lives of those you love.